Are you in search for reliable housekeeping service in Montclair NJ? 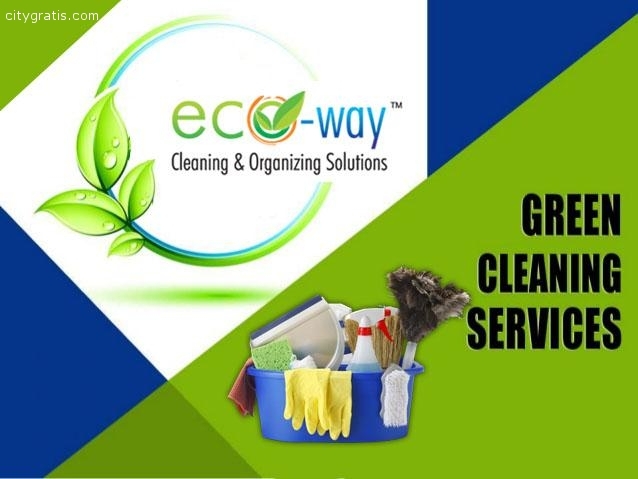 Eco-Way offers trustworthy housekeeping service as per your requirement and budget. We are dedicated to make sure that your entire requirement (like daily, weekly or monthly) is fulfilled in a convenient way. Give us a call today at 201-406-9540.